Aerial ropeway transit (ART), a type of aerial transportation mode in which passengers are transported in a cabin that is suspended and pulled by cables. 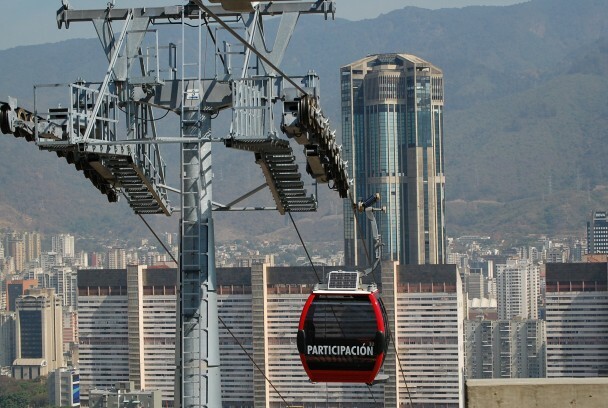 The use of aerial transportation in the urban environment, which was once considered an unlikely possibility, has gained more attention worldwide, and it is now used as a public transit mode in several terrain-constrained urban areas around the world. This article describes the origins of aerial transportation and its advantages, components, service characteristics, available technologies, and applications around the world.